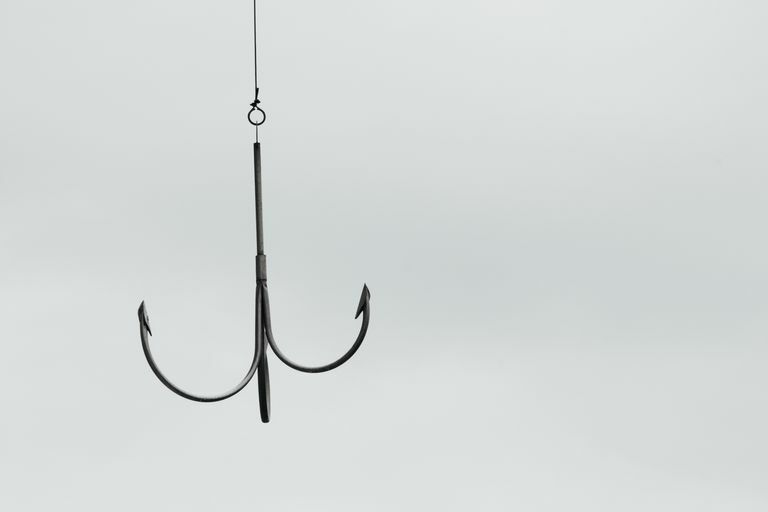 You can think of the first sentence of your essay as you would a fishing hook. It grabs your reader and allows you reel the person into your essay and your train of thought. The hook for your essay can be an interesting sentence that captures a person's attention, it can be thought-provoking, or even, entertaining. The hook for your essay often appears in the first sentence. The opening paragraph includes a thesis sentence. Some popular hook choices can include using an interesting quote, a little-known fact, famous last words, or a statistic. The following is an example of a quote hook: "A man's errors are his portals of discovery." In the next sentence or two, give a reason for this quote or current example. As for the last sentence (the thesis) : Students grow more confident and self-sufficient when parents allow them to make mistakes and experience failure. By setting the tone in the opening sentence with a uniquely written general statement of your thesis, the beauty is that you get right to the point. Most readers appreciate that approach. For example, you can start with the following statement: Many studies show that the biological sleep pattern for teens shifts a few hours, which means teens naturally stay up later and feel alert later in the morning. The next sentence, set up the body of your essay, perhaps by introducing the concept that school days should be adjusted so that they are more in sync with the teenager's natural sleep or wake cycle. As for the last sentence (the thesis): If every school day started at ten o'clock, many students would find it easier to stay focused. By listing a proven fact or entertaining an interesting statistic that might even sound implausible to the reader, you can excite a reader to want to know more. Like this hook: According to the Bureau of Justice Statistics, teens and young adults experience the highest rates of violent crime. Your next sentence can set up the argument that it's dangerous for teenagers to be on the streets at late hours. A fitting thesis statement might read: Parents are justified in implementing a strict curfew, regardless of a student's academic performance. The good news about finding a hook? You can find a quote, fact, or another type of hook after you determine your thesis. You can accomplish this with a simple online search about your topic after you've developed your essay. You can nearly have the essay finished before you revisit the opening paragraph. Many writers polish up the first paragraph after the essay is completed. Here's an example of the steps you can follow that help you outline your essay. Obviously, the first step is to determine your thesis. You need to research your topic and know what you plan to write about. Develop a starting statement. Leave this as your first paragraph for now. The next paragraphs become the supporting evidence for your thesis. This is where you include the statistics, opinions of experts, and anecdotal information. Compose a closing paragraph that is basically a reiteration of your thesis statement with new assertions or conclusive findings you find during with your research. Lastly, go back to your introductory hook paragraph. Can you use a quote, shocking fact, or paint a picture of the thesis statement using an anecdote? This is how you sink your hooks into a reader. The best part is if you are not loving what you come up with at first, then you can play around with the introduction. Find several facts or quotes that might work for you. Try out a few different starting sentences and determine which of your choices makes the most interesting beginning to your essay.